RED SONJA LIVES! Dynamite Entertainment presents a bold new direction for the mother of all warriors, Red Sonja! 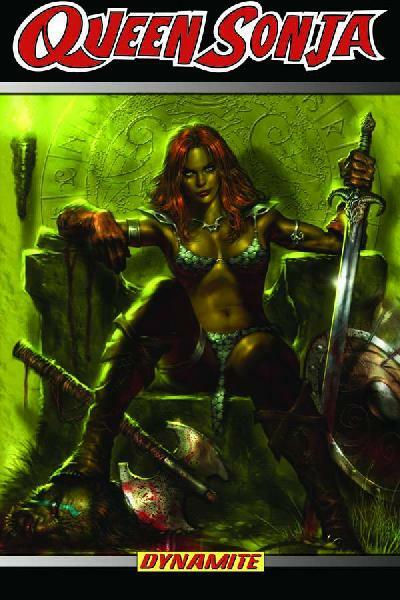 Under the direction of writer Joshua (Death Dealer) Ortega, QUEEN SONJA #1-5 (collected here along with a complete cover gallery) also features the return of artist Mel Rubi! Sonja finds herself with more than she bargained for as she takes the throne of her homelands!